is a graphics directive specifying that objects that follow are to be displayed in the gray level given. 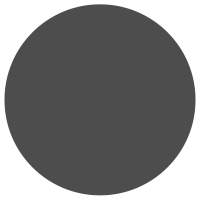 GrayLevel represents shades of the gray color. represents black and represents white. 0 represents black; 1 represents white. 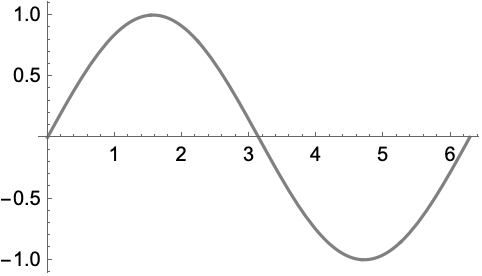 On display devices with no native gray‐level capability, dither patterns are typically used. ColorConvert can be used to convert between GrayLevel and other color spaces. For 3D surfaces, explicit GrayLevel directives define surface colors; the final shading depends on lighting. 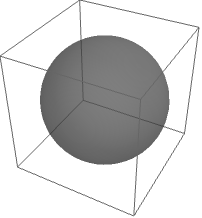 If no opacity has been specified, GrayLevel[g] is equivalent to GrayLevel[g,1].